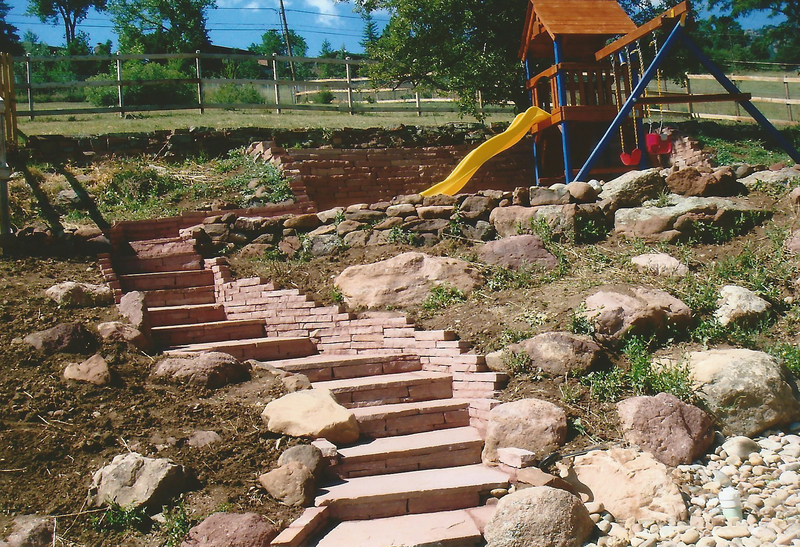 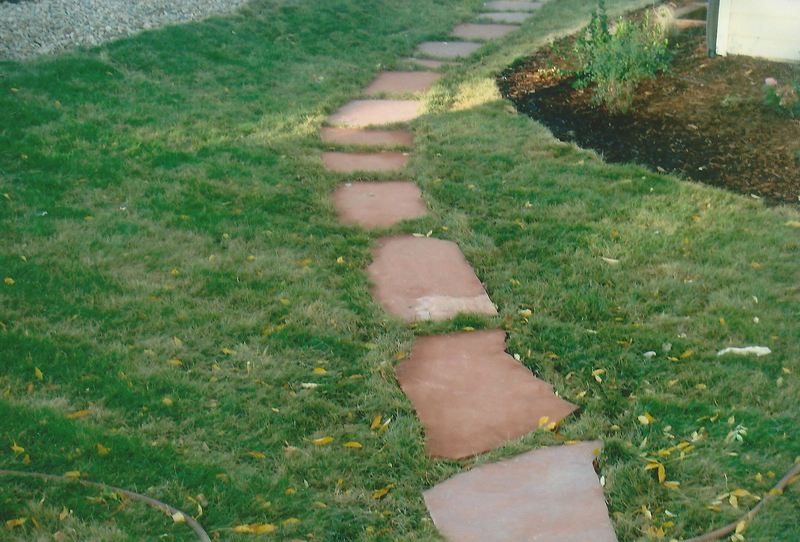 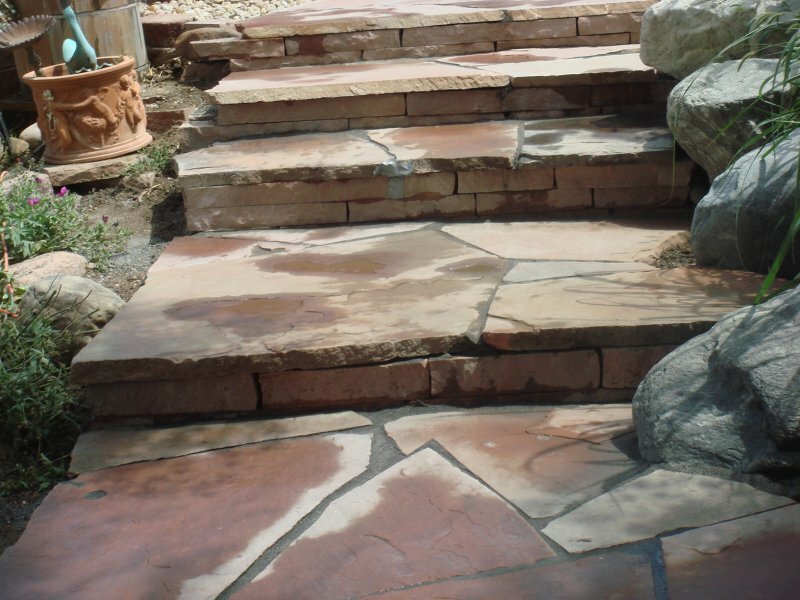 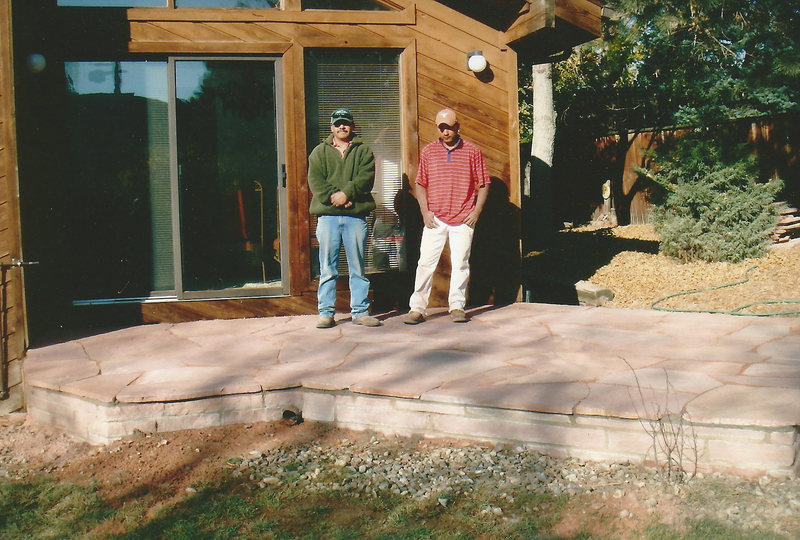 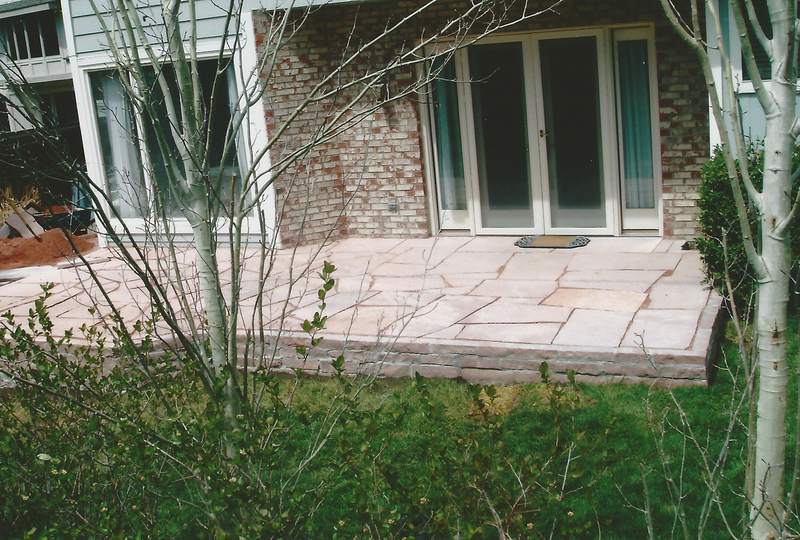 Flagstone is timeless and rugged. 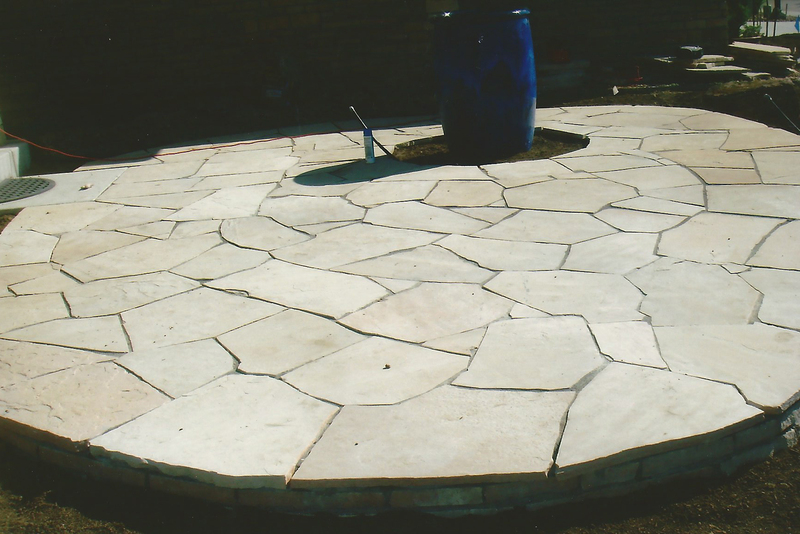 We have years of experience installing all types of natural stone, and we know how to create just the right look and use for you. 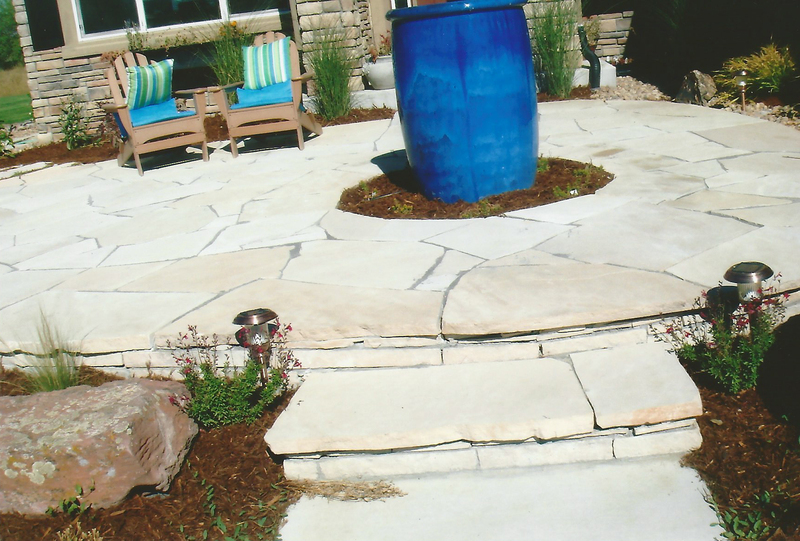 First impressions are important We can transform your outdoor spaces into something you can’t wait to come home to. 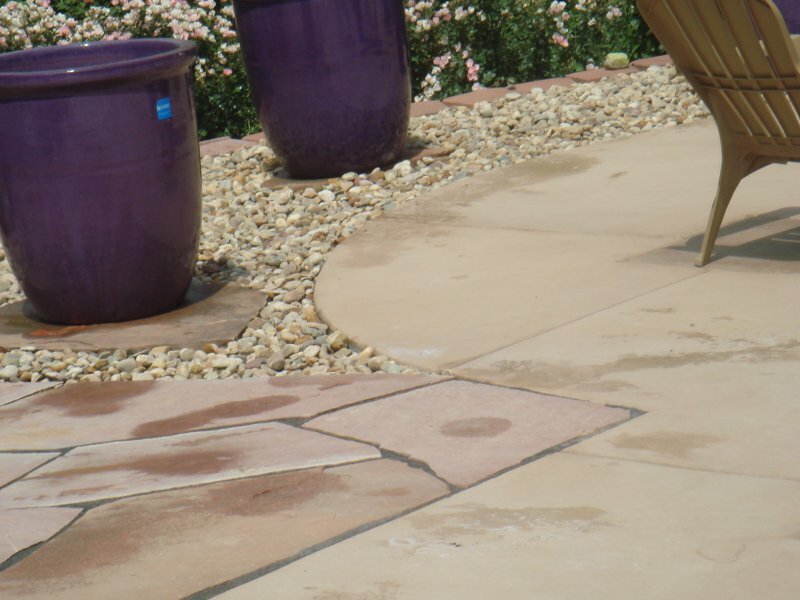 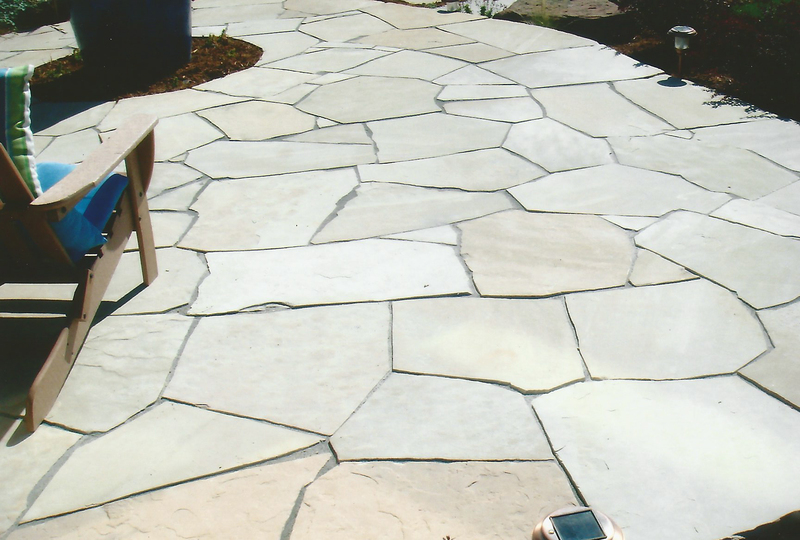 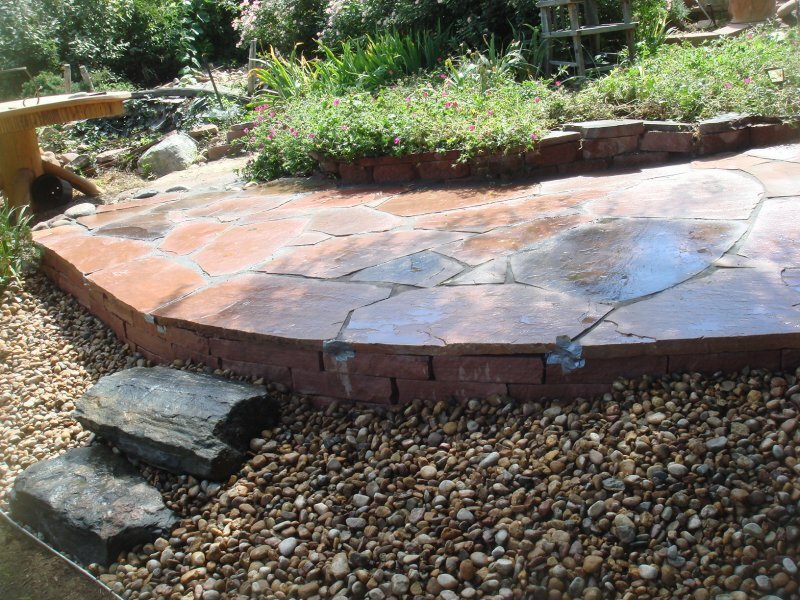 Flagstones come in all different shapes, textures and colors. 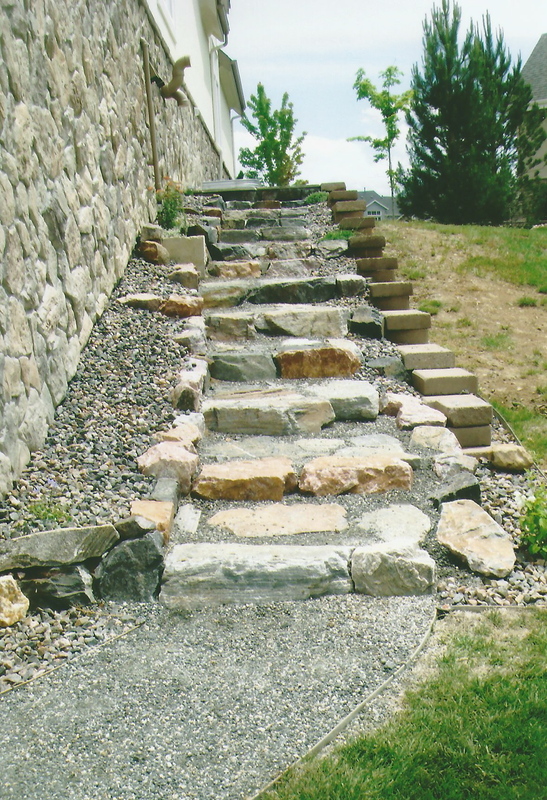 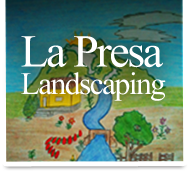 Let us walk you through the process or even take a trip to a stone yard with you.